Alternative roots music from the scrapheap, based out of Portland, OR. 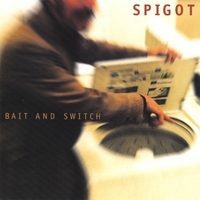 Based out of Portland, OR, Spigot (1999-2008) played what they described as music from the scrap heap. 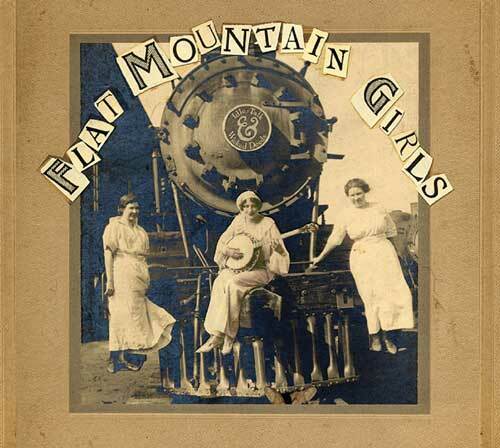 This recording of band leader Nann Parrett’s originals mixes a little old-time Appalachia with Blues with Jazz with Punk….it’s a mishmash of genres, unsuitable for the weak-hearted.